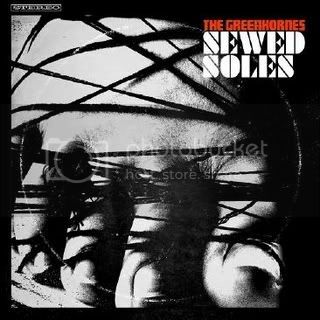 The Greenhornes are a brilliant band waiting in the wings - Sewed Souls is a remarkable album. It could be this band's swan song... Meet the band that died so the Raconteurs could live! Read on to see how Jack White completely derailed The Greenhornes – an on-the-rise independent rock band at its peak. The Greenhornes are a trio of garage rock throwback musicians consisting of Jack Lawrence, Patrick Keeler and Craig Fox on guitar and vocals. The band originates from Cincinnati but came to take on a small but extremely loyal international following. According to the last press release from V2 – their now defunct record label, the band is not officially deceased – just on hiatus. The Greenhornes play soul and melody tracks reminiscent of the Byrds, the Kinks and the Animals (wow – sometimes when I close my eyes I forget they are not a young Animals band led by a blues-thirsty Eric Burdon!) Led by Fox (he is the songwriter, the voice and plays guitar), the band was at its creative peak a year ago when it released Sewed Soles. When the record came out in late 2005, I bought it immediately. 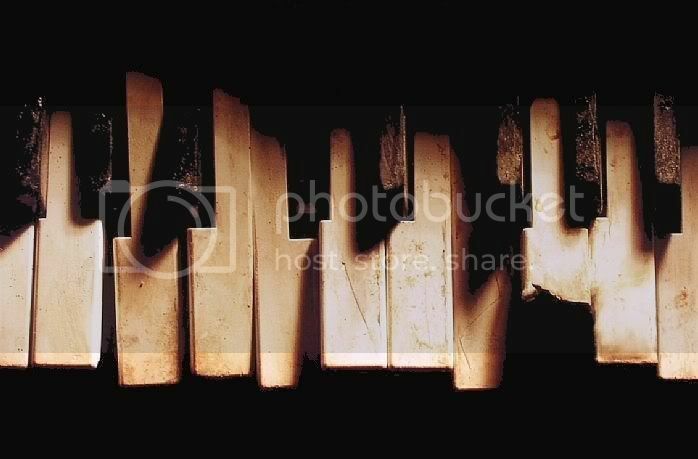 As a closet blues fanatic (yes, it’s true!) – I fell in love with the Greenhornes and their new album. This band was going to be huge. And then it happened… Jack White (who had toured with the Greenhornes through 2004) and Brendan Benson (an emerging artist on the V2 label- a label he shared with the Greenhornes) emerged to form the nucleus of a new band called the Raconteurs. They needed a rhythm section and they wanted Lawrence and Keeler. It didn’t take much convincing. White and Benson stole the pair from the Greenhornes - leaving Fox holding the proverbial bag. 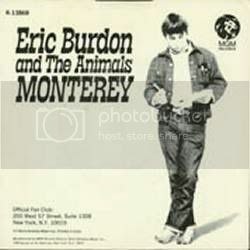 If there is anyone the Greenhornes sound like from the world of classic rock, it's one of my all-time favorites, Eric Burdon and the Animals. Listen for the similarities in sound and pacing on these tracks and add these to your collection! Brendan Benson is not exactly an "emerging" artist. He released his first album in 1996, before The White Stripes released theirs. And I think you unfairly blame Jack White for the Greenhornes "hiatus". He didnt exactly hold a gun to their heads and force them to leave the Greenhornes. Benson is certainly not a new artist but I do believe "emerging" is a fair characterization. 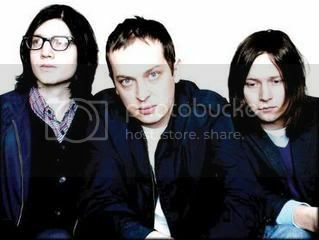 The majority of the Raconteurs fans - those who purchased the Broken Boy Soldier album - did not know anything of the singer-songwriter before that project. Most consider it Jack White's new band... Certainly the Raconteurs have been a means to advertise Benson's earlier works. As for my characterization of Jack White's "theft" of the Keeler and Lawrence... that's just colorful writing. Of course you are correct - there was no forcing them. It was just a great professional opportunity. None of this changes the fact that the Greenhornes rocked and I hope they take a stage again and soon.